Summers New Albany Investment Auction (2 of 2) — Harritt Group, Inc. Excellent opportunity to own one or two investment properties located near New Albany High School between Vincennes Street and E. 8th Street just minutes to schools, shopping and downtown New Albany. Also selling 1132 Greenaway Place @ 6PM. 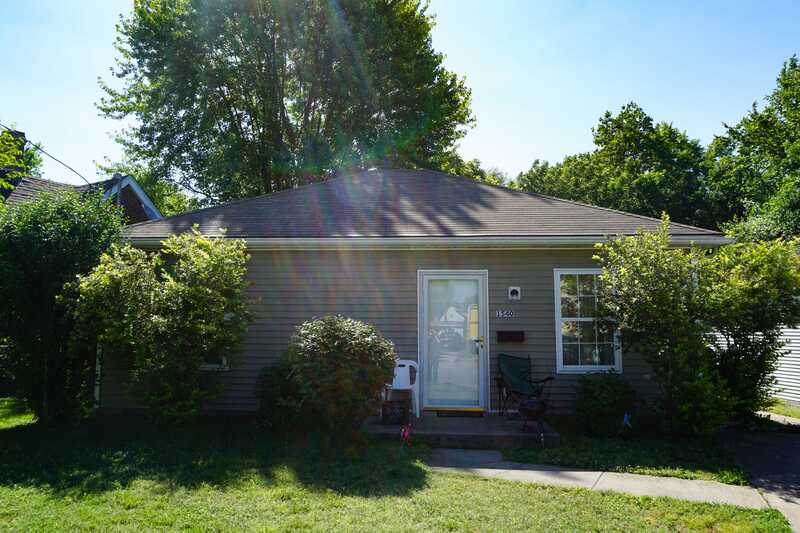 Quaint 2 bedroom – 1 1/2 bath vinyl sided 810 square foot one level home built in 2005 on 49’ x 118’ lot located just across from Depauw Avenue near New Albany High School. Living room – kitchen great room plus 2 bedrooms with 1/2 bath off master. Currently rented at $700.00 per month with a 1 year lease. 10% Non-refundable down payment due day of auction, balance due in 40 days. Selling as is with no contingencies, all inspections welcomed prior to auction. Buyer to assume Fall Tax Installment due and payable Fall 2017. Possession immediate upon closing per tenant’s rights. Charlestown Road to left on Vincennes Street to right on Chartres Street (Across from Depauw just North of NAHS) to auction on left.